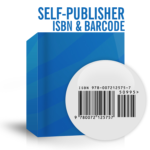 As a primary Channel Partner of U.S. ISBN Agency, we can INSTANTLY enable self-publishers to associate both their work and company name to a single ISBN number. 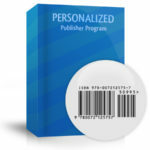 Additionaly a digital barcode file is included in this package. The Publisher Package empowers self-publishers to sell through distribution and retail channels. ISBN and barcode are delivered immediately through the ISBN Agency. Unmatched Phone Support – Talk to a real person – Please Call Us! *Orders are processed immediately. 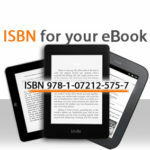 ISBN and Bar code will be available within seconds!